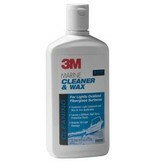 3M CLEANER/WAX 09009 F/GLASS 16OZ. 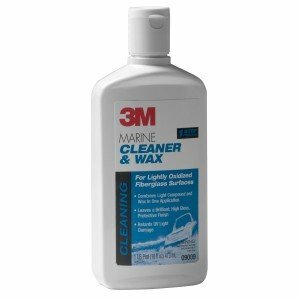 Home / 3M CLEANER/WAX 09009 F/GLASS 16OZ. Designed to remove LIGHT to MEDIUM oxidation, clean polish and protect fiberglass/gelcoat. Unique liquid formulation combines a compound with a special blend of waxes which restore shine and protect in one application.